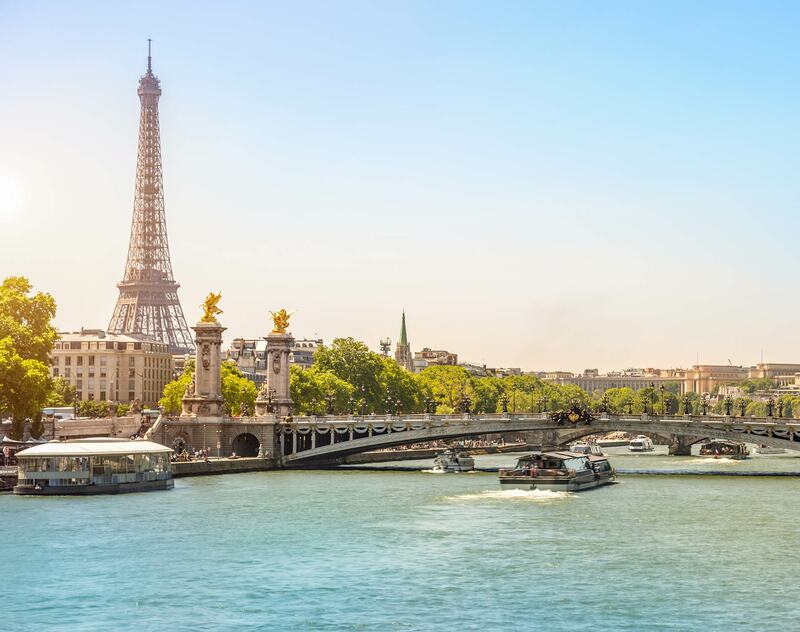 Aurélien Chardeau, Partner in Dentons Paris office, is in charge of all the white collar crime (including investigations) and compliance practice in the Paris office. His practice is also particularly renowned in corporate and banking litigation. Aurélien advises French and foreign companies in the fields of transportation, energy, banking and finance, life sciences, and entertainment. Alongside his defence activity, he supports companies’ management in internal investigations and assists large groups in the implementation of compliance programs in the context of corruption, money laundering and international financial penalties. Furthermore, he advises company managers facing liability charges in the context of their activities. Leading European bank: Representing in the context of legal proceedings for tax fraud laundering involving several European countries. Family office: Representing in the context of legal proceedings for money laundering, unlicensed conduct of a banking activity, forgery and breach of trust (international legal proceedings). Individual: Representing in the context of breach of contract and insider trading (Decision of the Conseil constitutionnel N°. 2014-453/454 QPC and 2015-462 QPC of March 18, 2015). American and German multinational companies: Advising in the context of an international anti-bribery investigation conducted by the American authorities (FCPA). Several industrial groups: Representing in the context of legal proceedings for work-related deaths. French and foreign companies: Implementing of anti-corruption compliance programs. Leading investment bank: Advising on the respect of compliance obligations in the context of money laundering and tax fraud suspicions, as well as international penalties. Leader in the real estate field: Advising on the implementation of an internal system to fight money laundering. Car manufacturer: Representing in the context of a contractual litigation with a remarketing supplier. Bank: Representing in the context of all its litigation proceedings involving multicurrency variable-rate loans. The largest agricultural syndicate in France: Successfully defending with regard to charges of misuse of corporate assets and discrimination. Captive finance company of a car manufacturer: Advising in the context of a litigation link to a car dealership funding. In 2018, Chambers Europe recognized Aurélien Chardeau as an Up and Coming lawyer in the category “Dispute Resolution: White-Collar Crime – France”. Additionally, Chambers Europe 2018 recognized Dentons as a Band 4 Litigation law firm.